Visit Our Sales Center Open Everyday from 12-5PM! 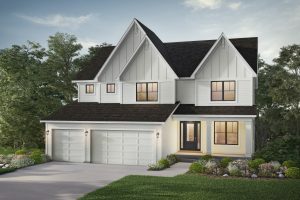 Tucked into the quiet, and likely final parcel, in close to Wayzata High School is the Enclave at Elm Creek. Hanson Builders is the exclusive builder of traditional single family homes here. 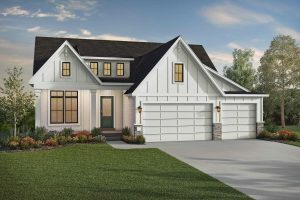 Home & Lot packages start in the mid $500’s—and that is for a 2-Story, 5 bedroom home. 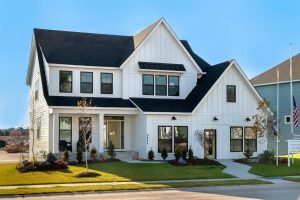 Sport Court homes starting at $647,000 – including 4 bedrooms/5 bathrooms! The land plan here has curving streets, and most lots are full walk-out basement. A very exciting part of the Enclave will be the brand new elementary school your kids or grandkids will walk to! Current plans for the school are for an opening in 2019—more info on the #284 Wayzata Schools web site.